Vietnamese martial arts fighters will participate in the ninth WTF World Taekwondo Poomsae Championships to be held in Aguascalientes, Mexico, from October 30 to November 2. A Vietnamese taekwondo fighter (right) competes in a recent international event. Twenty-nine Vietnamese martial arts fighters will participate in the ninth WTF World Taekwondo Poomsae Championships. The 29-member team, to be led by Chairman of the Viet Nam Taekwondo Federation Truong Ngoc De, will compete in 24 out of 36 disciplines with the aim of winning at least two gold medals. 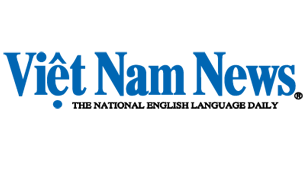 Viet Nam ranked second in the eighth edition of the same event held in Bali, Indonesia, last year, with three gold, three silver and five bronze medals. 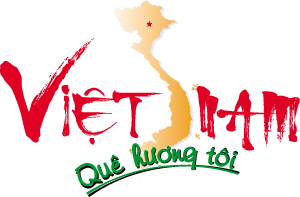 At this year's tournament, which will feature cadet divisions as well as an over and under-65 years division, Viet Nam will receive the flag for the 10th championships that it will host in November 2015.